Hosting emails with another provider requires you to change the MX records (mail servers) of your domain name. 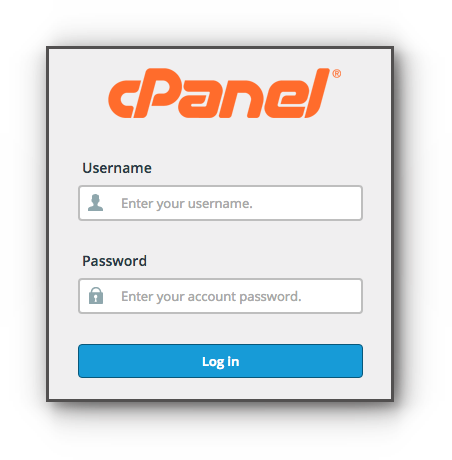 If the domain name is registered with another company and hosted with Vodien, this can be done through the cPanel. 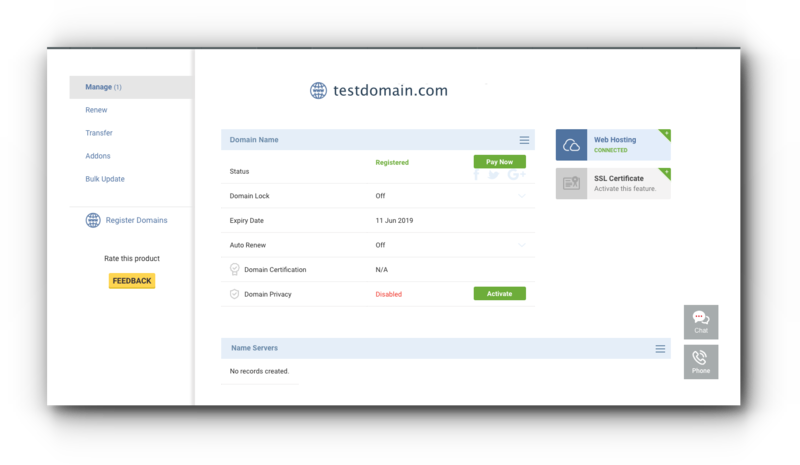 Alternatively, if the domain name is both registered and hosted with Vodien, you have the option to modify the mail servers through the Account Manager. Please be guided by the instructions below on how you can use other mail servers. Step 2. 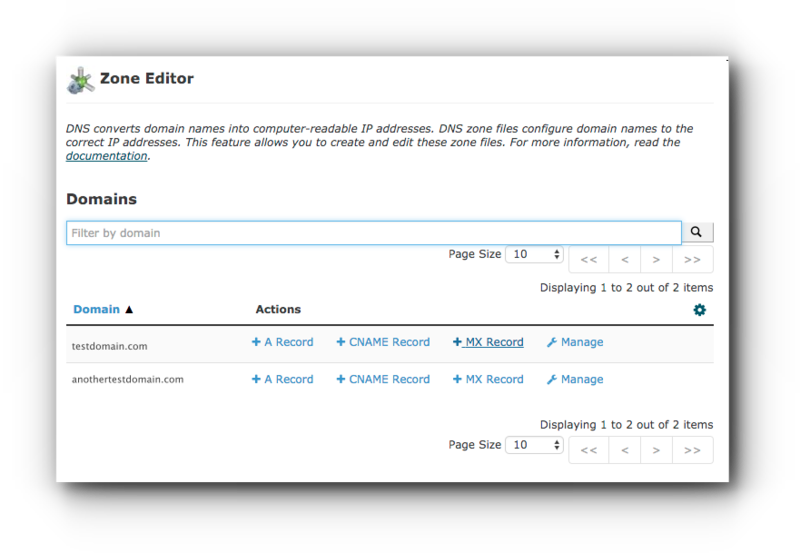 Under Email panel, click on Zone Editor under Domains panel. Step 3. You can see the list your domain name added to the hosting account. Click +MX Record if you do not have MX record yet. Otherwise, click Manage and proceed to step 5. 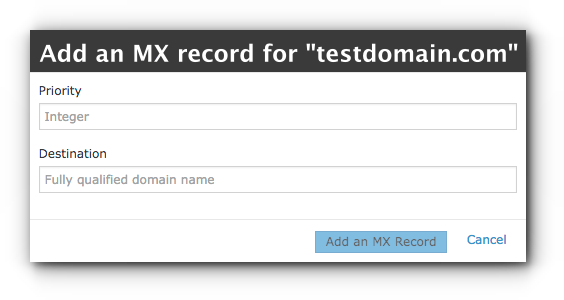 Click on “Add an MX Record” button. If you have more than one mail server, do the same steps. Step 5. If you have clicked Manage, look for the current MX record and click Edit. Step 6. Enter the new mail server “Priority” and “Destination”. Step 7. Click “Save Record” button to save the changes. Note: It will take 12-24 hours for the DNS to propagate. 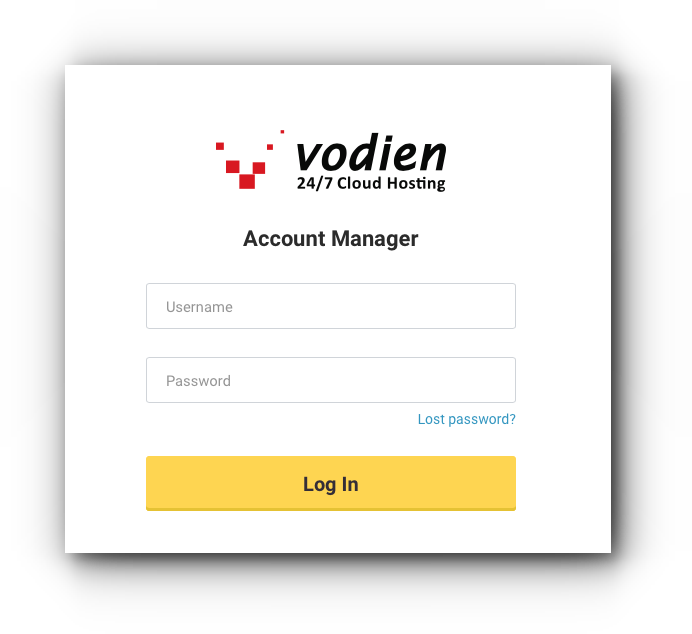 If your domain name is registered and hosted with Vodien, you can use other mail hosting provider by adding the mail servers through the Account Manager. Step 3. Choose the domain that you wish to add the DNS Record. Step 5. If you have more than one mail server, scroll down, click the drop-down arrow, select MX and click “Add”. However, if you only have one MX record, proceed to step 7. Step 7. Click “Update” button to save the changes.